It doesn't get better than Kenmare Bay Hotel if you enjoy the outdoors: With some of Ireland's most stunning scenery right outside our front door, you will never run out of options. 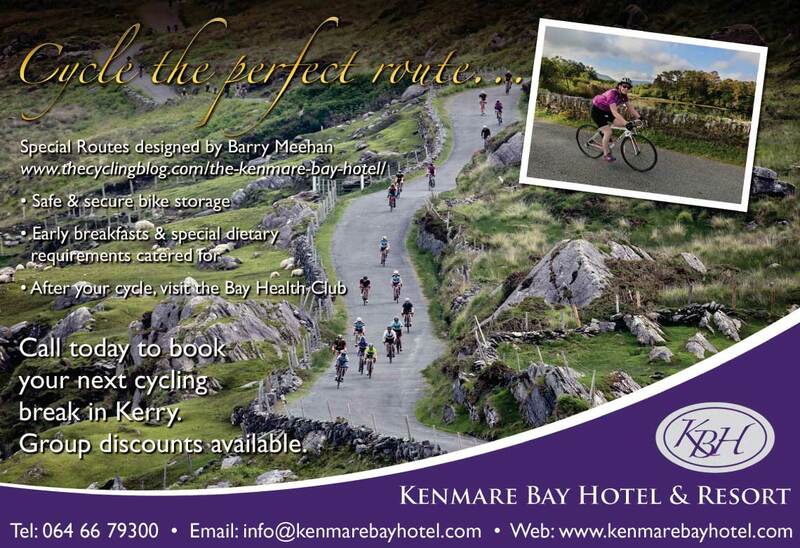 Here at the Kenmare Bay Hotel and Resort we really like to welcome cycling guests of every age and ability and understand the importance of catering for all of your needs. As sponsors of the local Kenmare Cycling Club we take great pleasure in looking after each and every cyclist who visits. 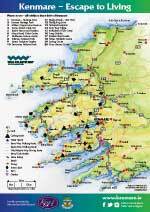 For a full insight into cycling routes of all types and distances based around The Kenmare Bay Hotel and Resort on Strava and Map my ride, and to read about the experience of Barry Meehan from www.thecyclingblog.com who has cycled and photographed each route. Kenmare is ideally located on the Ring of Kerry, the Wild Atlantic Way, the Beara peninsula and within easy reach of Killarney National Park. It is also the ideal base for a range of land and water-based outdoor activities. Ask today about options for your group. Book a group of 16 persons or more in the hotel or self-catering options and get up to 10% discount off your accommodation.